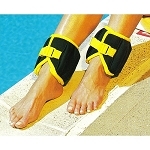 Pair of adjustable, comfortable ankle weights for progressive resistive leg exercises. 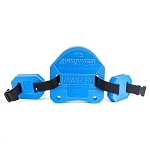 The All-Pro Adjustable 10-lb Pair Power Legs Weights are designed with removable weights for users to easily increase and decrease resistance as needed. 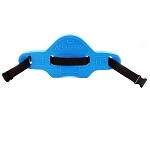 The adjustable weights feature two large straps that keep them in place securely during training activities. 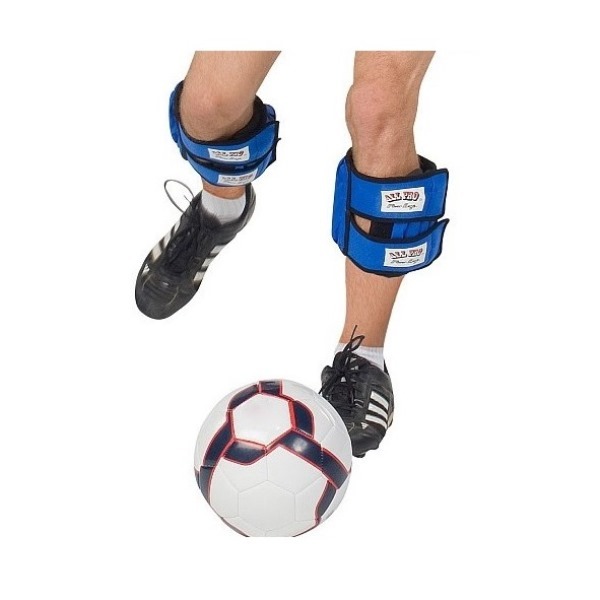 The All-Pro Adjustable 10-lb Pair Power Legs Weights were designed as a training aid for strengthening the lower extremities. 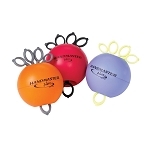 Uses can gradually add or remove the half pound weights up to 10 pounds for each leg. 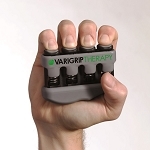 The solid bar weights easily slip in and out of the vertical pockets, but stay put. 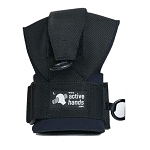 The cushioned flap folds over the weights to keep them secure and provide comfortable protection. 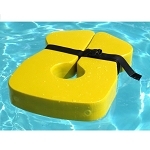 A wide, padded cushion over the back section provides additional protection and comfort. 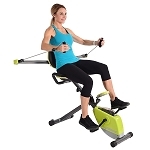 Resistance strips prevent the weight from sliding. 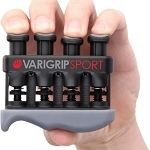 The patented design allows the weights to be evenly distributed. 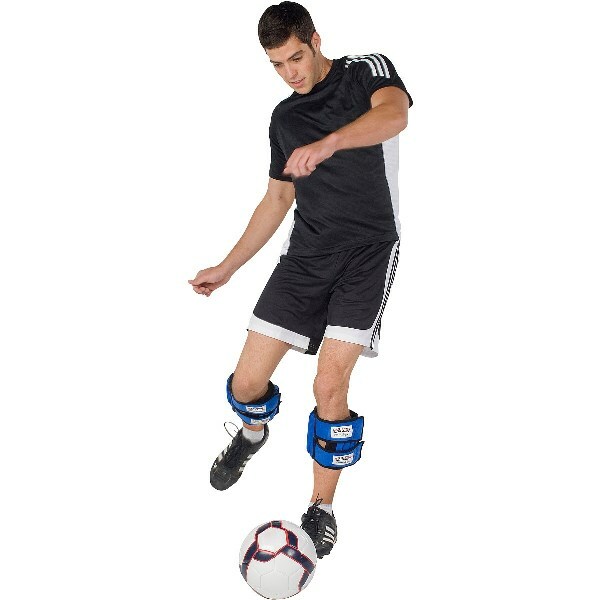 All-Pro Adjustable 10-lb Pair Power Legs Weights are ideal for adjusting resistance for a variety of rehabilitation exercises. 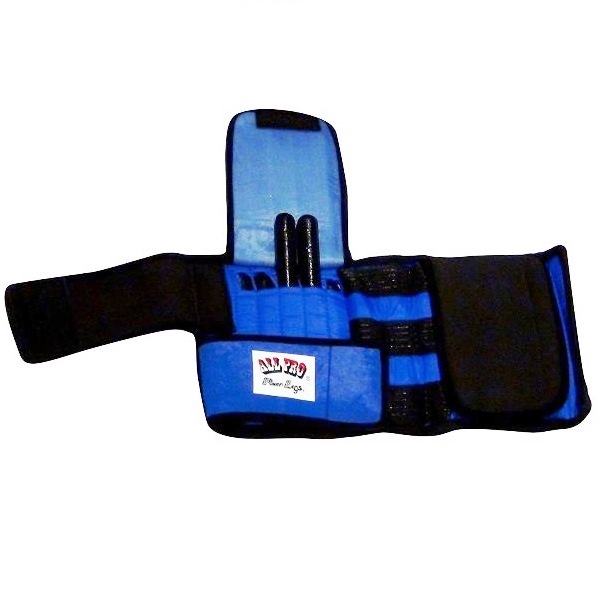 Includes: Two weight cuffs, 20 individual 1/2-lb solid bar weights. 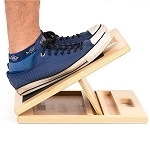 Weight: 10 pounds (5 pounds per leg).